The incredible family space of this home includes a kitchen with spacious center island, dining area and two-story great room. 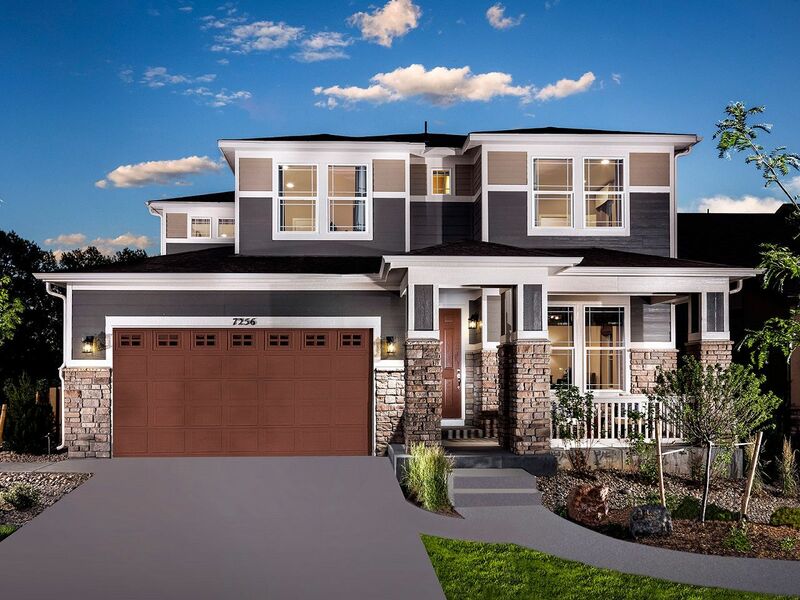 The secluded master suite boasts a luxurious five-piece bath and dual walk-in closets. From I-25, take Exit 197 onto E. Arapahoe Rd. and head east about 13 miles. 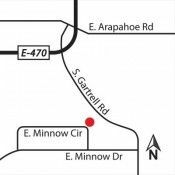 Turn right onto S. Gartrell Rd., then right on E. Minnow Dr. and right onto E. Minnow Circle and models will be on your right.